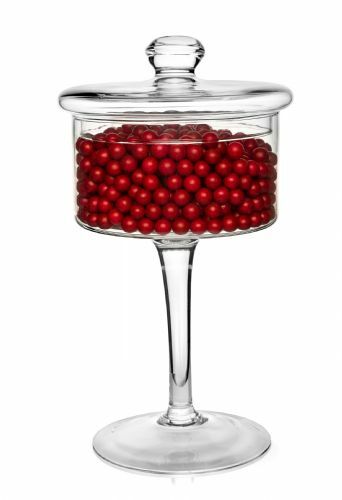 Add an elegant touch to your home with our extensive range of beautiful vases. 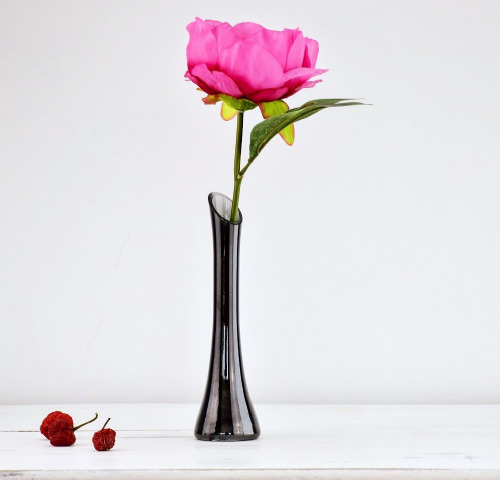 Freshly picked flowers will look stunning in this single stem Maria glass vase. This flower vase was made for showing off your eye catching blooms. 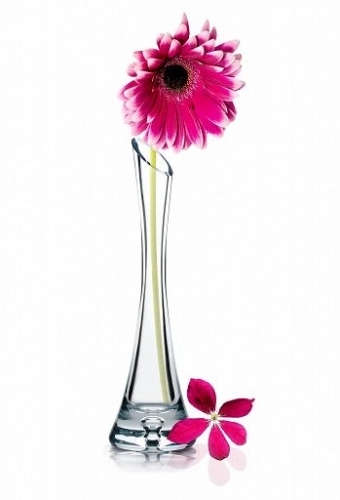 Present your bloom singles in this lovely stem vase. Dishwasher safe however hand wash recommended, dry with a soft non-abrasive cloth.